Were those people in Isaiah’s dream the same people from school? Popular soccer star Magda? George, who he’d never heard speak because he always left classes for special services help? Angry Rose, the Chinese girl who was always in trouble for fighting? And why were there dead birds and fish everywhere? When the four encounter one another the next day by the same pond from the dream, they realize they’ve shared a dream and there really are dead birds and fish covering the ground! This leads to real-life adventures and more dreams as they discover a toxic waste plant disposing of poisons illegally. Not friends, in the beginning, romance blossoms as they work together with their Power Animals to close down the plant. Sandra Ingerman, MA, is the author of 8 books, 7 CD programs and the creator of Transmutation App. 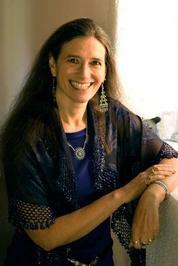 She is a world-renowned teacher of shamanism and has been teaching for over 30 years. Katherine Wood taught reading and writing to middle and high school students for 31 years. 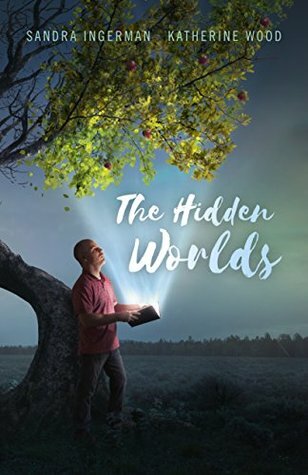 She is a shamanic practitioner and teacher as well as an avid reader, writer, and journeyer who loves to travel in both ordinary realities and in the hidden worlds.